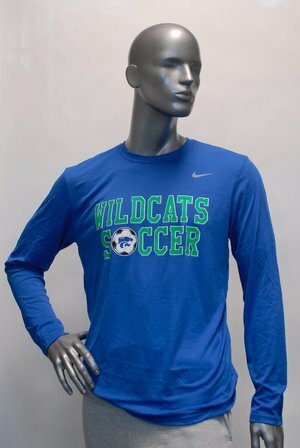 We offer custom embroidery and screen-printing for schools, companies and organizations or any other group. Tell us about your project in the message box. We're here to help get you and your team covered!